Glenny investigates the roots of the bloodshed, invasions and nationalist fervour that have come to define our understanding of the south-eastern edge of Europe, and presents sharply observed portraits of its kings, guerrillas, bandits, generals, and politicians. 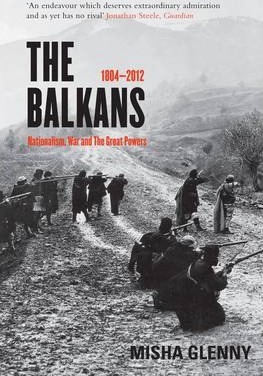 Glenny shows that groups we think of as implacable enemies have, over the centuries, formed unlikely alliances, thereby disputing the idea that conflict in the Balkans is the ineluctable product of ancient grudges. He explores the often-catastrophic relationship between the Balkans and the rest of Europe, raising some disturbing questions about Western intervention.